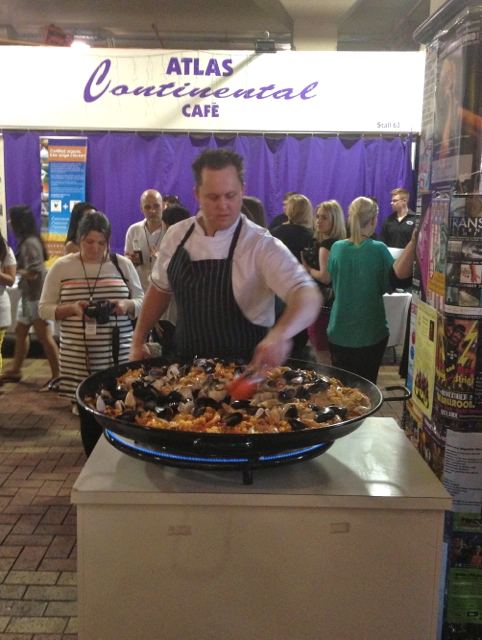 Eat Drink Blog 3 – Well, Hello Adelaide! Earlier this month I had the absolute gastronomic pleasure of attending Eat Drink Blog 3 (a conference for food bloggers) which was hosted in Adelaide this year. I nearly didn’t register as November was looking just a tad busy travelwise with back-to-back trips to Sydney and Bali, but at the last minute I registered my interest. 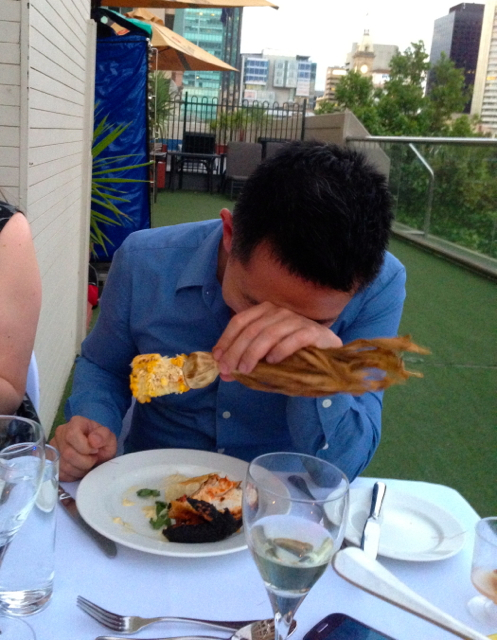 Fortunately, I was offered a place amongst 79 other bloggers including three fellow Perth foodies (The Food Endeavours of the Blue Apocalypse, Chomp Chomp and Foodie Cravings. Now, I must make a confession right off the bat here: I was not Adelaide’s biggest fan prior to attending Eat Drink Blog 3. It’s not that I disliked Adelaide, or that it did anything wrong (it’s not you, it’s me?) but I had never really formed an affinity with the City of Churches during my previous visits. To be fair, those trips were not for tourism but unlike Sydney or Melbourne it was never clear what the not-to-be-missed attractions were in Adelaide. Looking at the itinerary for EDB3 however, I had a feeling I’d be pretty good friends with Adelaide by the end of the weekend. Ambivalent feelings for the host city not withstanding, EDB3 was going to be an amazing experience given the venerable lineup of speakers and experts gathered together by the hardworking committee; and then some. I unreservedly take my hat off to Amanda (Lambs’ Ears and Honey), Christina (The Hungry Australian), Celeste, Erin, Kirsty, Natasha and Alex for their tremendous effort. It was a wonderful weekend of wise words, fun foodie banter, and guilt-free Tweeting and Instagramming. There will no doubt be is already a plethora of beautifully written blog posts about Eat Drink Blog 3 so rather than repeat what may have been more eloquently committed to words by others (Bizzy Lizzy’s Good Things to name but one), I’ll end this post with my own personal highlights from the weekend. And my feelings for Adelaide? Insurmountably changed. I now know where to go to get my kicks and dare I say, I might even suggest to The Bestie that we visit Adelaide on our next interstate adventure, sans family. There’s certainly a wish list full of places to visit and things to eat should the urge arise. 1. The Barossa – When I discovered that a planned activity for bloggers not participating in the Dianne Jacob writing workshop was a trip to The Barossa, I declared that the Sauv was mightier than the pen. 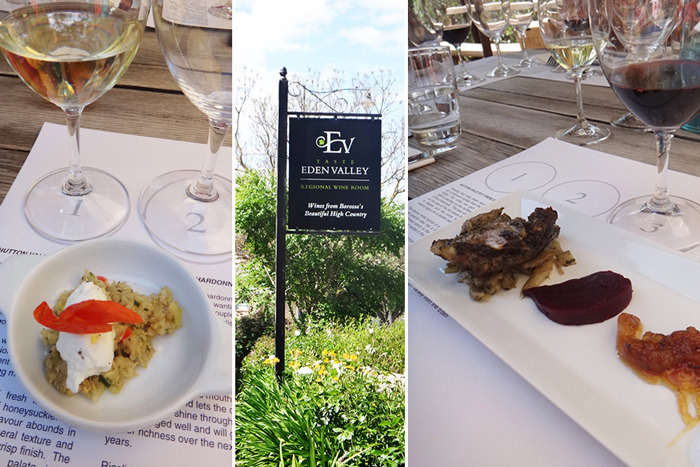 The trip included a visit to Taste Eden Valley for a delightful wine and cheese tasting that served as an elegant lunch in the rear garden of the property. 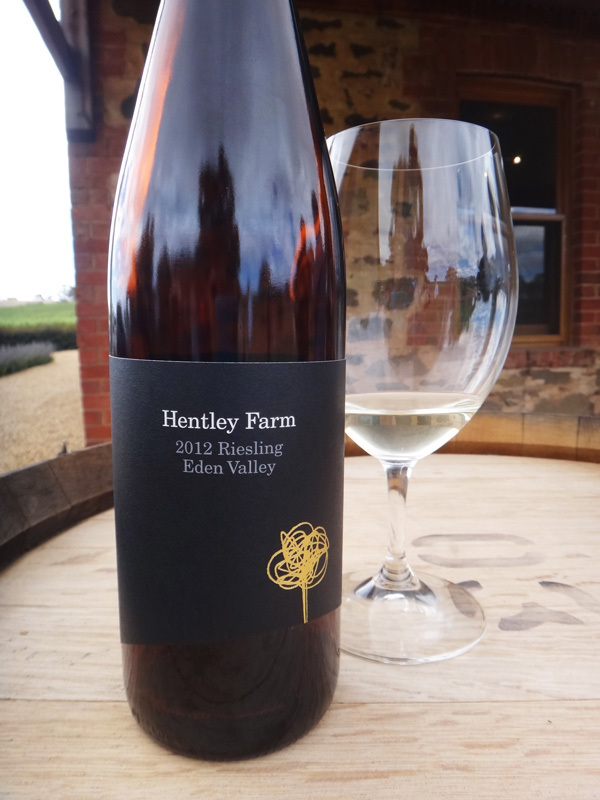 Following on was a visit to glorious Hentley Farm which treated us to even more sublime food and wine. Chef Lachlan Colwill’s mild-mannered demeanour belies his sinfully naughty food, and if you’re a Shiraz-head, Hentley Farm’s reds will rock you. 2. 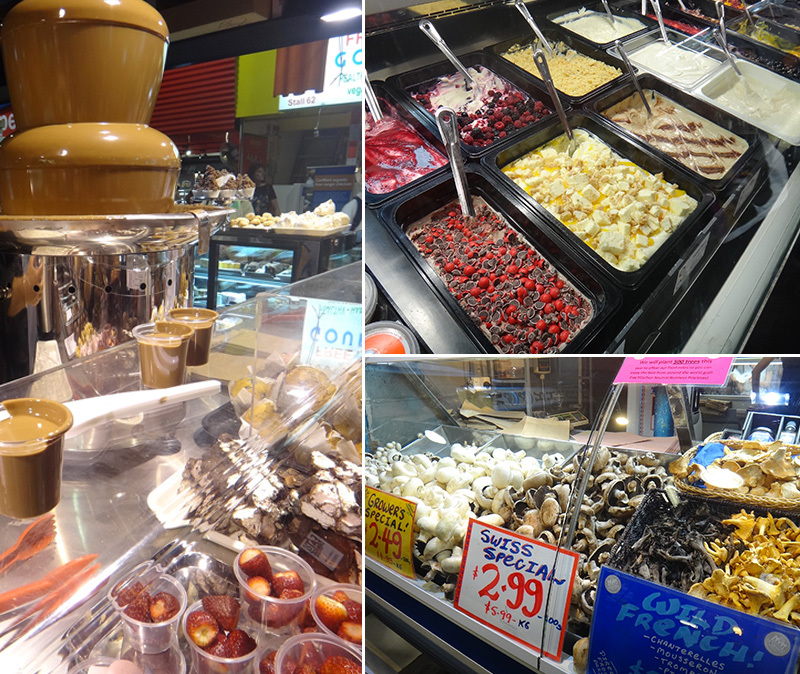 Adelaide Central Market – I’m ashamed to admit that I had no idea this existed. 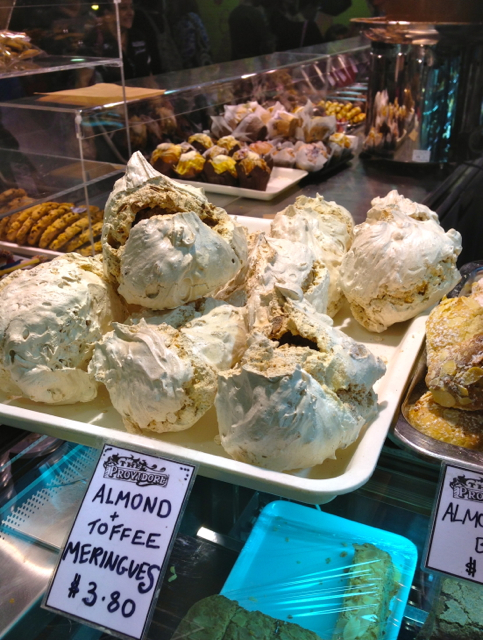 Even when my brother-in-law insisted that Adelaide had a brilliant food market, I was a little incredulous. Could Adelaide have something comparable to Prahran Market in Melbourne? I’m not ashamed to say that I have been properly schooled: Adelaide Central Market is the best market I have ever been to, surpassing even the Farmers Market in Los Angeles in terms of scale and variety. Some highlights here were the Mushroom Man, Providore and The Yoghurt Shop. 3. 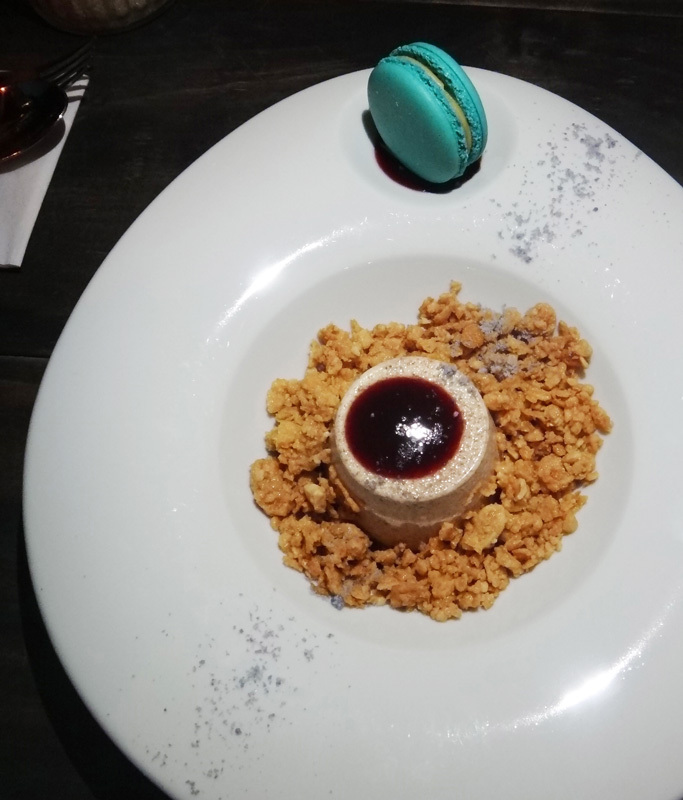 Devour Dessert Bar – As soon as I arrived in Adelaide, there were Twitter mentions aplenty about Devour Dessert Bar and I knew I needed a part of that action. The lovely Celeste (Travelling in Mary Janes) meticulously described the current desserts on the menu during the Hilton Adelaide dinner and in spite of having overstuffed ourselves with some of the most delectable food there, I insisted on Team WA going for extra dessert. I think there may have been some post-consumption regret on the part of some team members but Devour simply had to be done as far as I was concerned. Burnt milk panna cotta… We need dessert restaurants in Perth! Additional highlights include the above-mentioned, sumptuous South American spread put together by executive chef of Hilton Adelaide, Dennis Leslie, the thought provoking discussions about food ethics panelled by cultural theorist Tammi Jonas and no-nonsense vego chef, Simon Bryant, and the midnight hunt for good Chinese by us West Aussies who landed late and hungry in Adelaide on Friday night (we found Ky Chow – very good!). Also an extra mention to Natasha Stewart and her gorgeous cupcakes. All this, and more (so many businesses and individuals contributed to our enjoyment of the conference) made for a truly wonderful weekend and my thanks again to all involved. See you again some time Adelaide! So, so much food… Woe is me… Not! 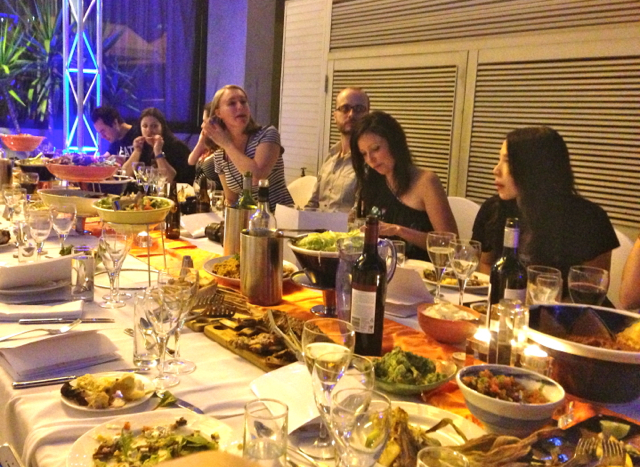 I really enjoyed getting to know the gems in Adelaide, too. The central market is absolutely brilliant! It is easy to push Adelaide off and say meh about the city. I’m a Melbournian at heart and when I first moved here, I was down in the dumps. 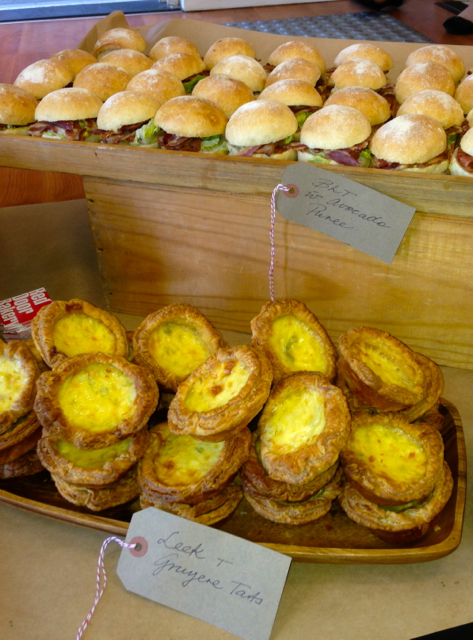 Seriously, how could Adelaide compare to Melbourne, the city where good food is plenty? But I was so surprised. I’ve seriously fallen in love with Adelaide now, and my rebellious thoughts of returning to Melbourne the minute I can are long gone. Thanks for the mention and it was so good to meet you!